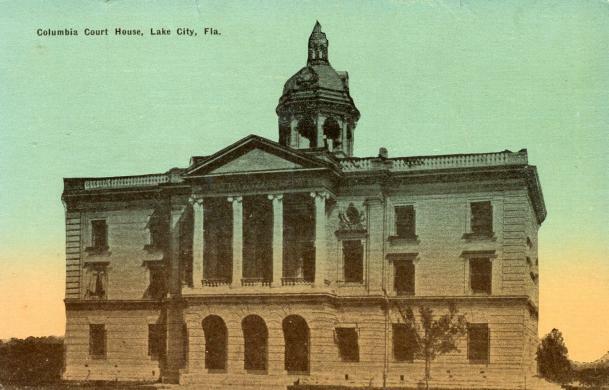 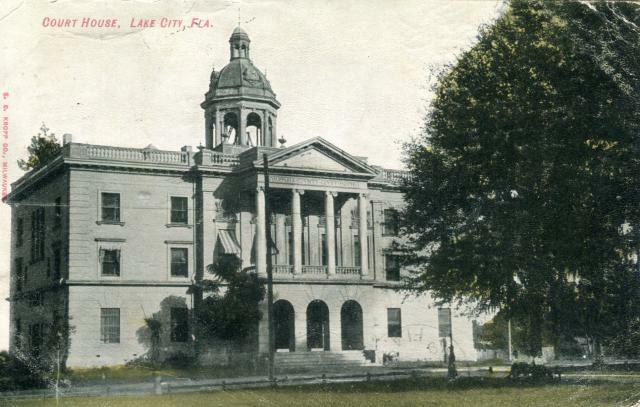 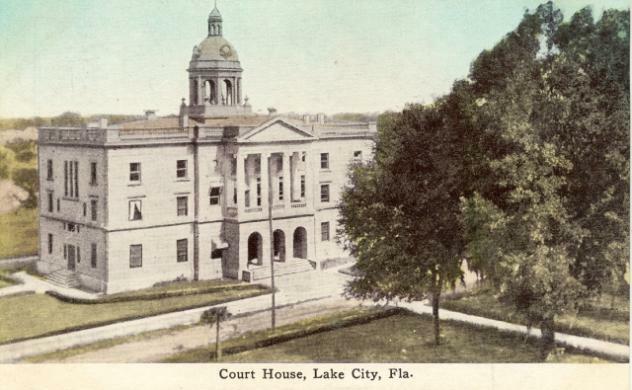 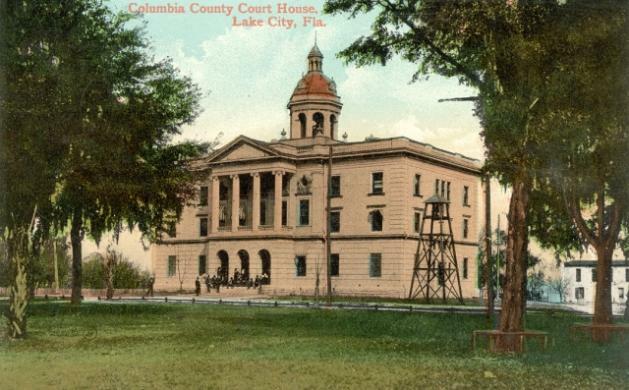 Lake City, Built 1905, Arch- Frank P. Milburn, Contr- Henry W. Otis & Co.
Lake City, Built 1905 with cupola removed in 1959. 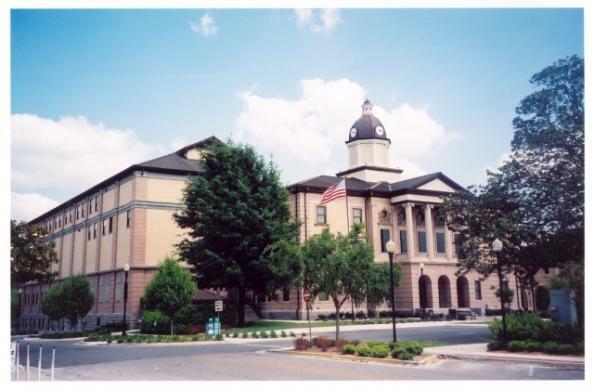 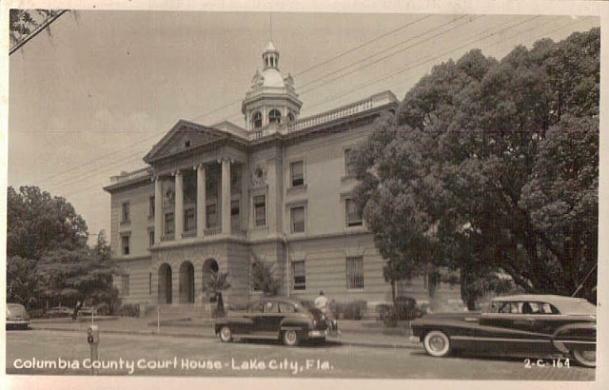 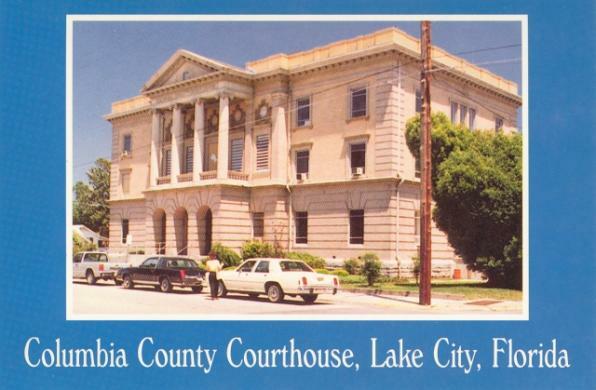 *Lake City, Restored and enlarged in 2003, Arch- Saxelby Architecture, Inc. Contr- Contex Rooney Constr. 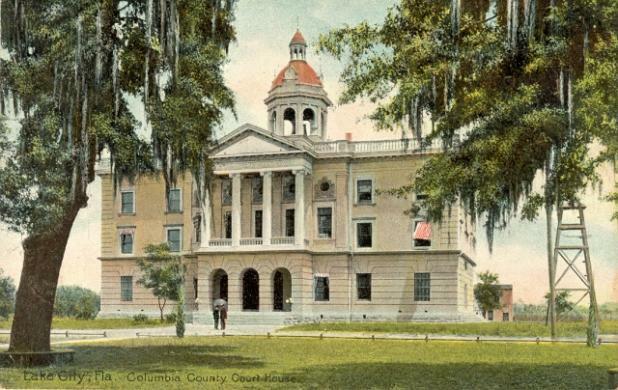 Co..